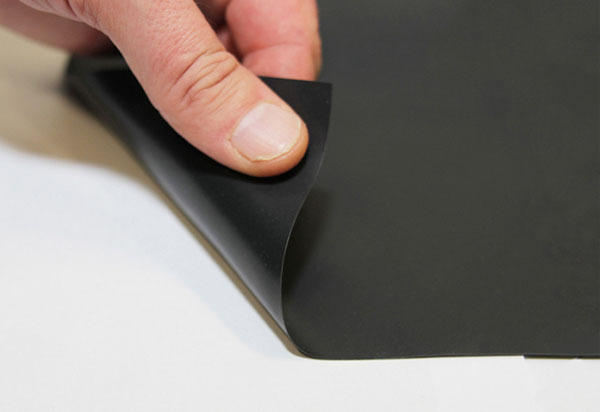 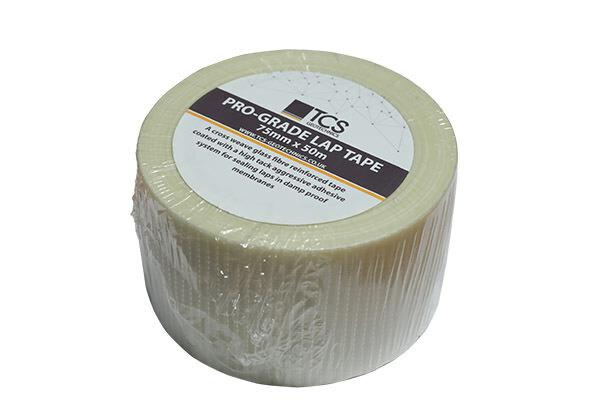 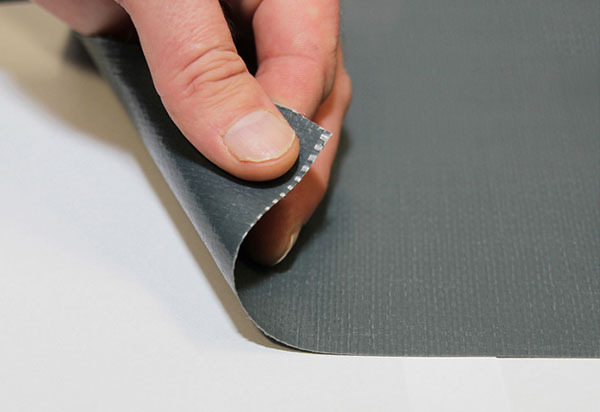 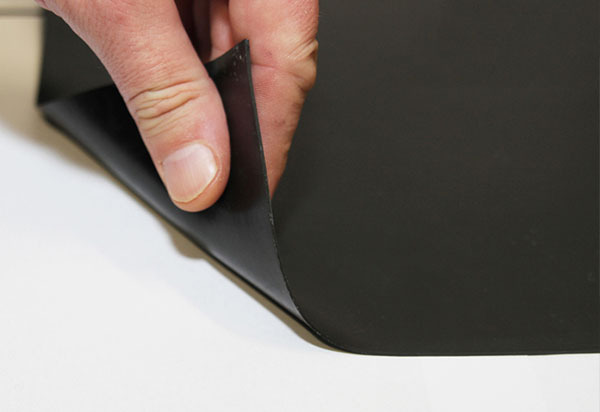 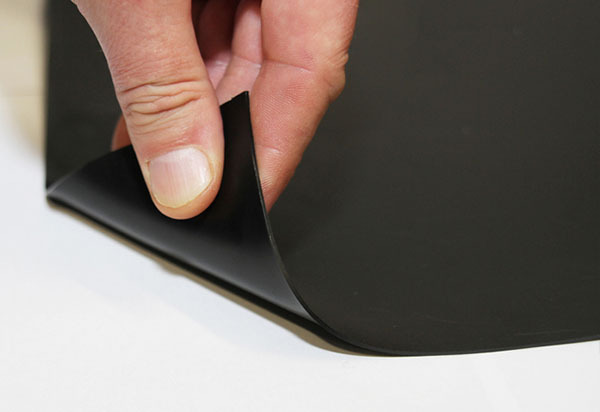 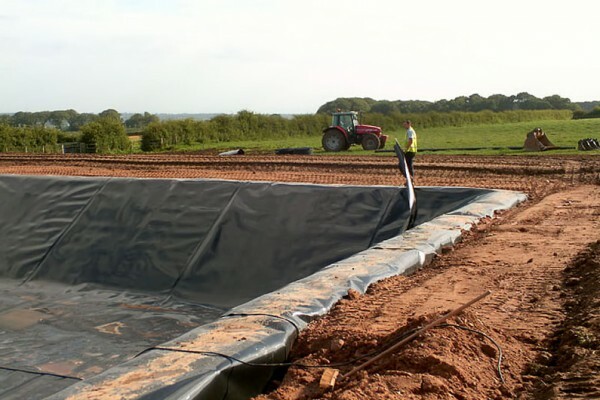 TCS offers a comprehensive range of Techline geomembranes from a basic HDPE through to reinforced flexible liners. 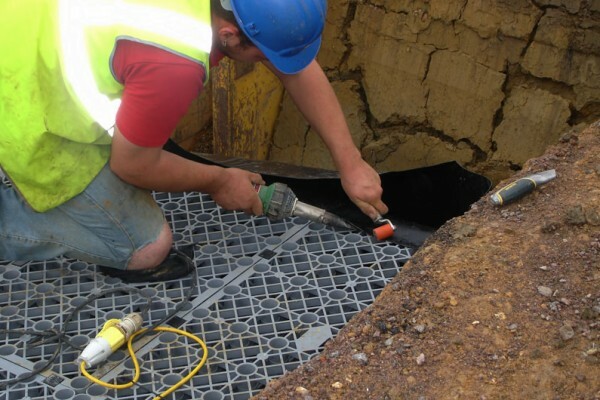 Pre-fabricated panels are available to order on most membranes and for larger applications several panels can be pre-fabricated and welded together off site, custom ready for final jointing on site, greatly reducing installation times. 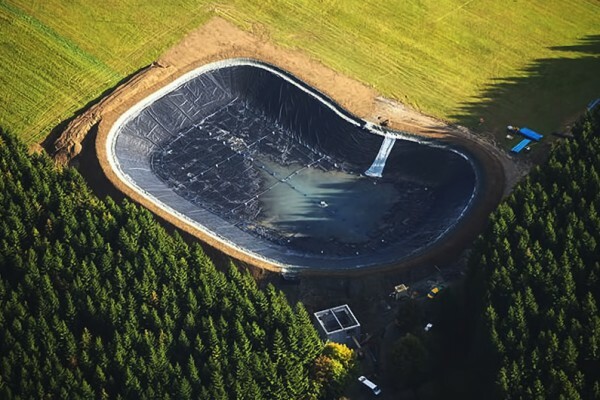 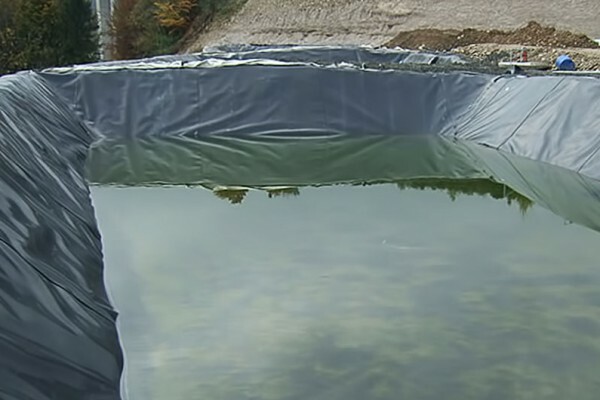 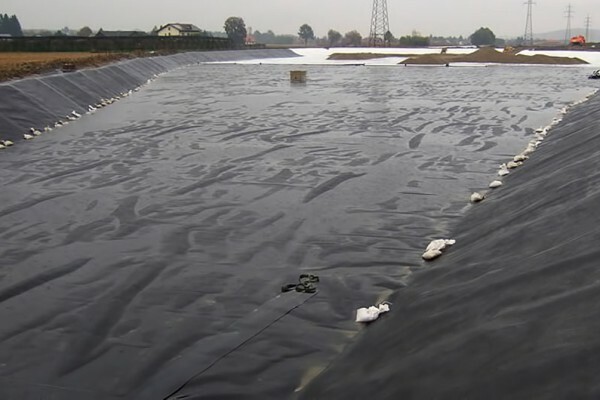 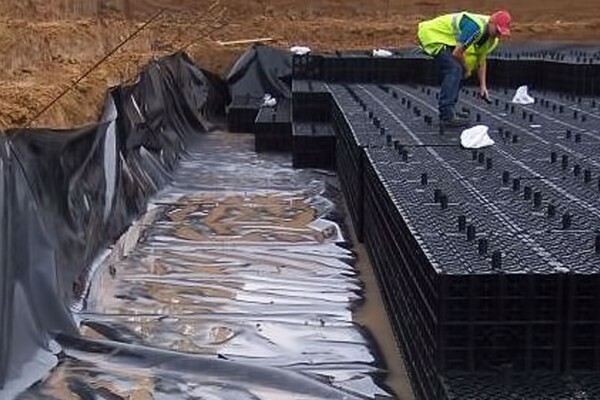 Geomembrane liners are used in many applications including solid & liquid waste containment, amenity lakes & ponds, canal & watercourse lining, dams, balancing ponds, attenuation tank wrapping as a barrier layer on contaminated land. 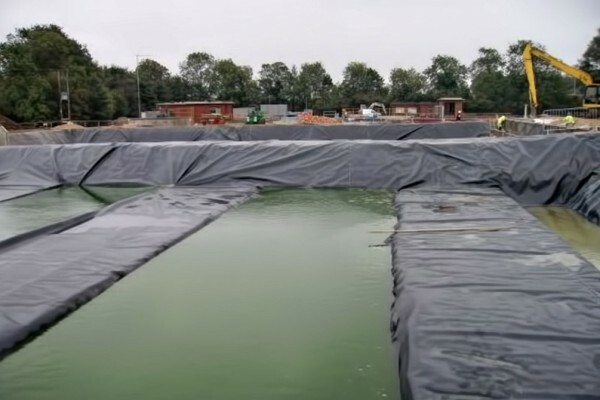 geomembranes (often used in landfill cells). 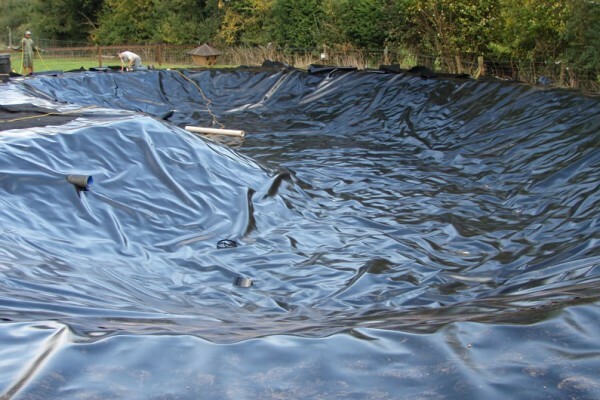 Polymer liners are available in HDPE, LLDPE, PP & PVC. 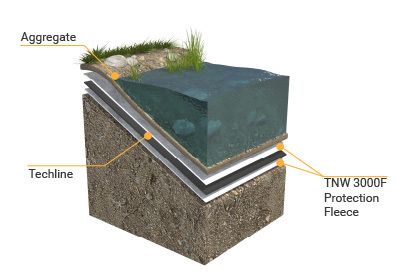 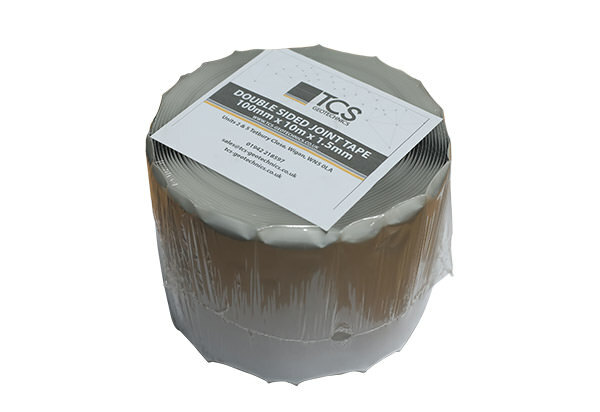 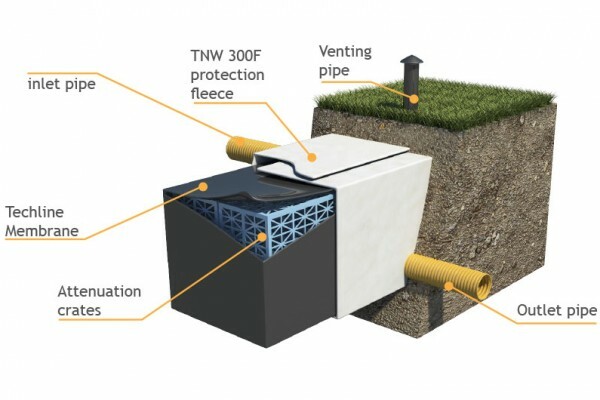 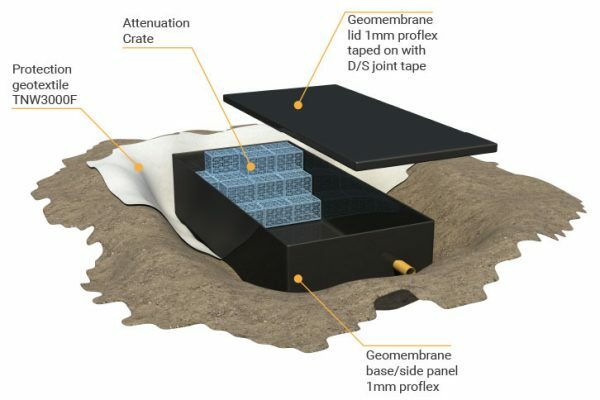 As an alternative to the polymer liners TCS offer geosynthetic clay liners (GCLs), manufactured from sodium bentonite encapsulated between two layers of geotextile.